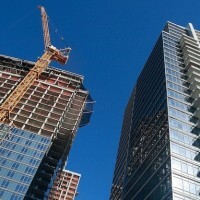 What will the storage REITs say about first quarter growth? 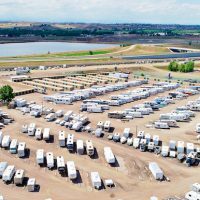 The owners and operators of a firehouse-themed storage facility are building a second, and even-bigger facility in Longmont, CO. 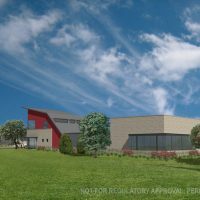 Owned and operated by Chris and Barbi Burton, the second FireHouse Self Storage will be built on a 43.5 acre parcel at SEC Airport Road and Rogers Road in Longmont, CO. 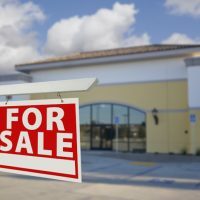 Under the name Airport Road Self Storage LLC, the property was purchased for $1 million dollars cash, according to the Colorado Real Estate Journal. 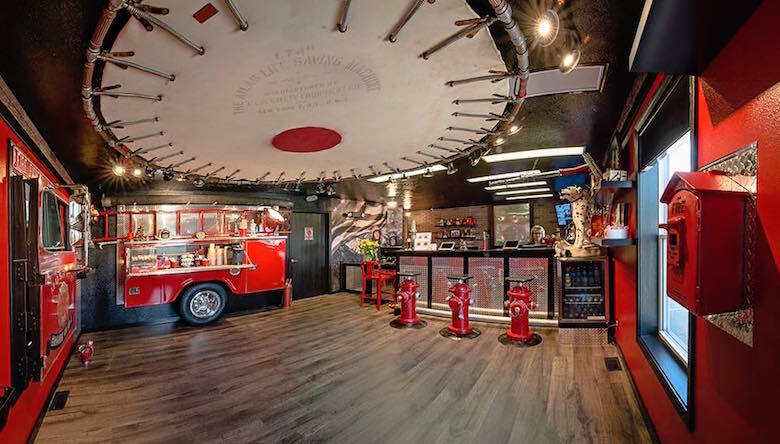 Chris and Barbi Burton opened the first FireHouse Self Storage in Loveland, CO. The developers will use 17 acres of land for the 235,000-square-foot self-storage facility. Seven to eight acres will be donated to the city for the creation of a dog park. The remaining 10 acres will likely be used for office/flex development. 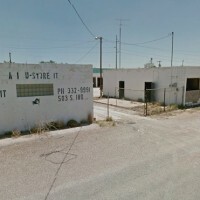 Wentworth Storage Company has purchased 1.63-acres west of the northwest corner of 19th Avenue and Glendale Avenue in Phoenix, AZ for $770,000. 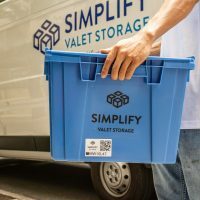 The Arizona-based development and acquisition company plans to develop a 100,000-square-foot self-storage facility on the property. “This property offered us an opportunity to acquire a great infill site,” according to Dave King, Vice President of Self Storage for WSC. Wentworth owns the site across the street from the 1.63-acre property and believes there will be a synergy between the two sites. 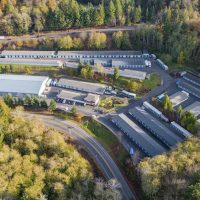 Wentworth Storage Company plans to start construction on the indoor, climate controlled self-storage facility this year with completion by early 2018. Wentworth Storage Company will build not one, but two, self-storage facilities, on 19th Avenue in Phoenix, AZ. MCSS Development has closed on its twelfth South Florida development site, located at 5678 South University Drive in Davie. 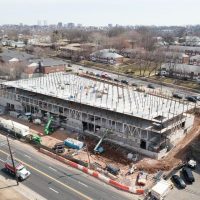 “The visibility and high traffic count on University Drive makes this one of the most desirable self-storage sites in the area,” said Leon Dixon, director of acquisitions and development for MCSS. 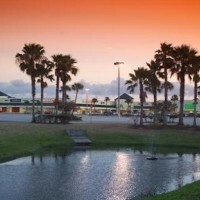 MCSS Development’s latest site is in Davie, FL. The new project will offer 100,000 square feet of rentable square feet and about 1,000 climate-controlled units. 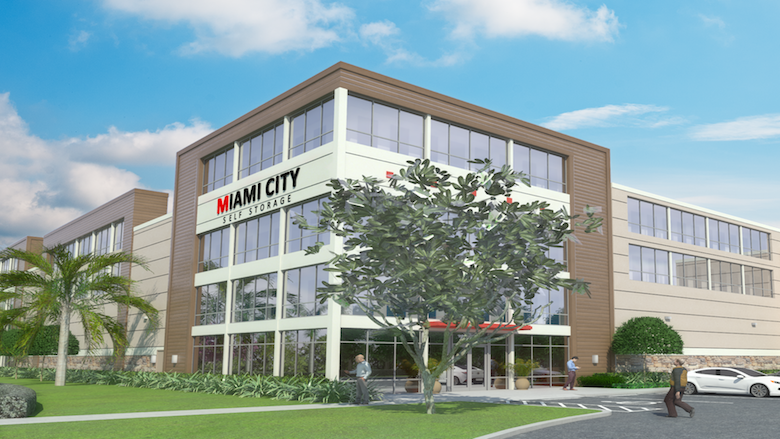 The facility will be managed by a national storage REIT and bring MCSS one step closer to its goal of developing 15 to 20 infill self-storage projects in South Florida. The firm is pursuing other strategic sites in Broward and Palm Beach counties and is on track to building more than 2 million square-feet of self-storage in South Florida. 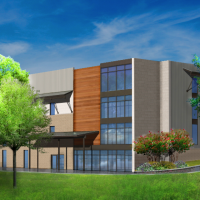 Cherney Development Company is seeking approval to build a three-story 80,000-square-foot self-storage facility at 1001 Williamson Road in Roanoke, VA. The facility would provide about 56,000-square-foot rentable space. 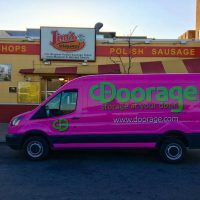 “The growth in the number of apartment dwellers in downtown Roanoke has created a need for storage. Sophisticated urban residents expect to be able to meet their storage needs in a leading edge facility designed to fit how and where they live,” the developer wrote in its rezoning application. 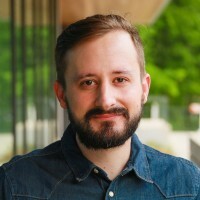 Cherney has developed and operated eight similar facilities in the Washington D.C. metro, as well as a large drive-in facility in Winston-Salem, NC. This week the Roanoke Planning Commission unanimously recommended approval of the project. 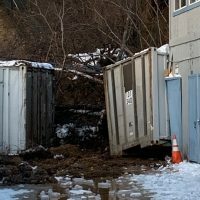 Cherney Development seeks approval to build a new storage facility in downtown Roanoke, VA.
Plans for a three-story self-storage facility near the corner of Steam Pump Way and Oracle Road in Tucson, AZ obtained approval from the Oro Valley Planning and Zoning Commission, reports Tuscon Local Media. 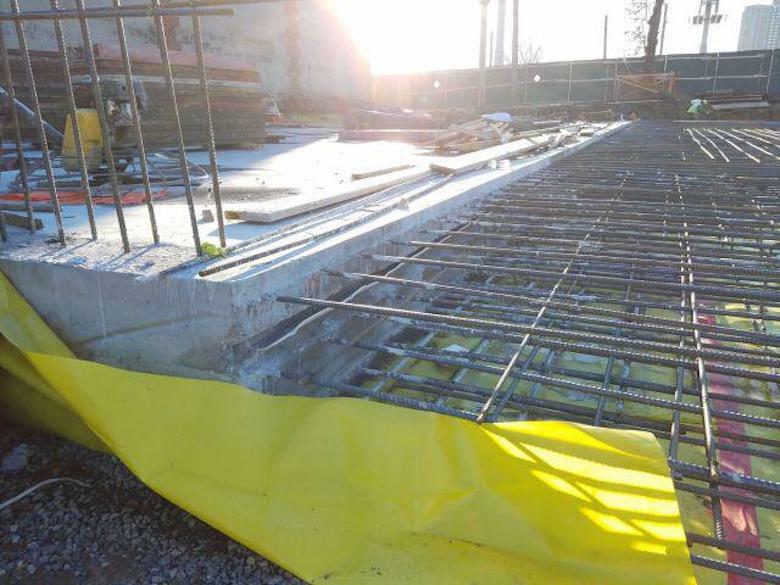 The project still requires design review and town council approval. 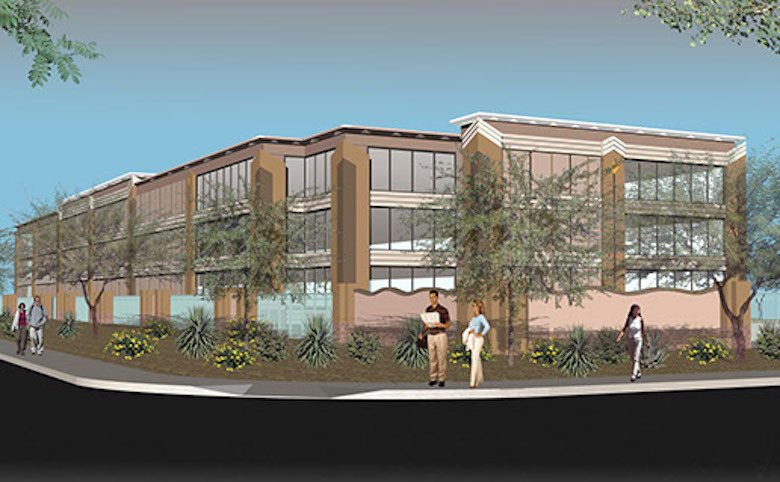 1784 Capital is building a new storage facility in Arizona adjacent to the new Scottsdale Promenade Shopping Center. 1784 Capital acquired the 2.5-acre property at 7550 W. Paradise Lane in Scottsdale, AZ, where it plans to build Scottsdale Promenade Self Storage. The property is located in a master-planned development project of the same name. “The coveted North Scottsdale market is undersupplied with self-storage and faces significant barriers to entry. The market attracts strong rents that are twice the national average,” said Shane Albers, chariman and CEO of 1784 Capital. Henry S. Miller Companies started construction in mid-January on a 77,000-square-foot self-storage facility at 1020 Hebron Drive in Garland, TX. The CubeSmart-managed facility is expected to open in the fall, according to REBusiness Online. Taylor/Theus purchased a 5-acre site on University City Boulevard near Cabarrus Farms Road in Charlotte, NC for $797,500. 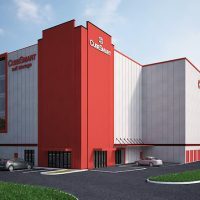 The company plans to build a three-story climate-controlled facility, with additional storage space for cars and boats. A grocery store and other retail is expected to be developed on adjacent properties, according to the Charlotte Observer. 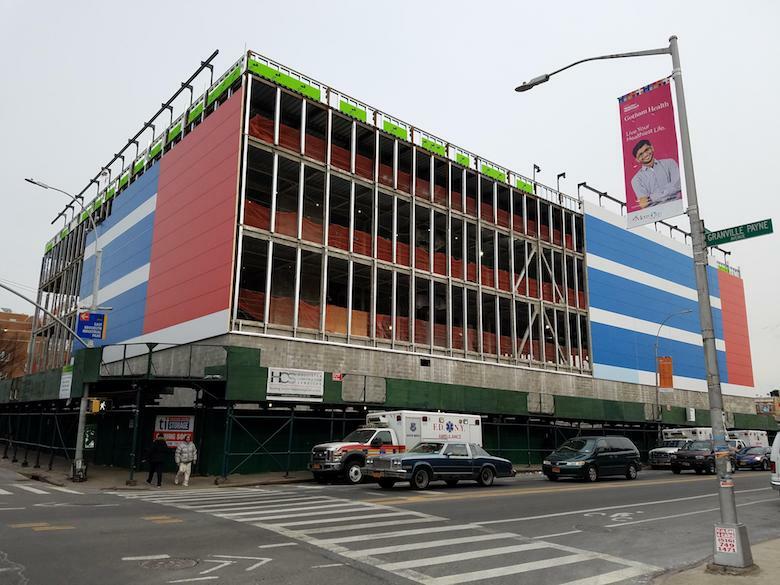 Chicago-based LSC Development is seeking approval to build self-storage in Flushing, Queens. Image via Google Maps. Chicago-based LSC Development has filed applications to build a 158,490-square-foot self-storage facility at 34-12 Collins Place in Queens, NY. The facility would stand 51 feet high when completed, according to New York Yimby. Treasure Island Storage is currently building a self-storage facility at 2325 Hollers Ave in Bronx, NY. Treasure Island operates 5 facilities in New York City and New Jersey. Construction is under way on a new Treasure Island Storage facility in the Bronx. Treasure Island is also in the end stages of developing another new facility at 225 Pennsylvania Ave, Brooklyn, NY. Treasure Island is also developing this facility in Brooklyn. Storage Choice is set to start construction on a new 121,000-square-foot facility at Wichita and Slocum streets in downtown Dallas. The facility will offer 1,084 climate-controlled units. “The Design District site will be our 15th location,” said Paul Glover of Storage Choice. “We are very excited about this property and its location.” The project is scheduled to open in the first quarter of 2018. Talus Capital Corporation is constructing a new 80,000-square-foot self-storage facility in mid-town Toronto, Canada. The new Spaces Self Storage facility will offer 733-units spread across seven-stories. The facility is slated to open at 1120 Dupont Street in early 2018. The deal took two and half years of negotiations with the local planning department. 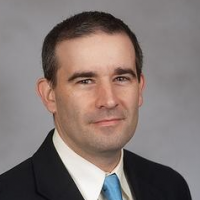 “Urban sites always present new challenges,” said Jonathon Wheeler, CEO of Talus. 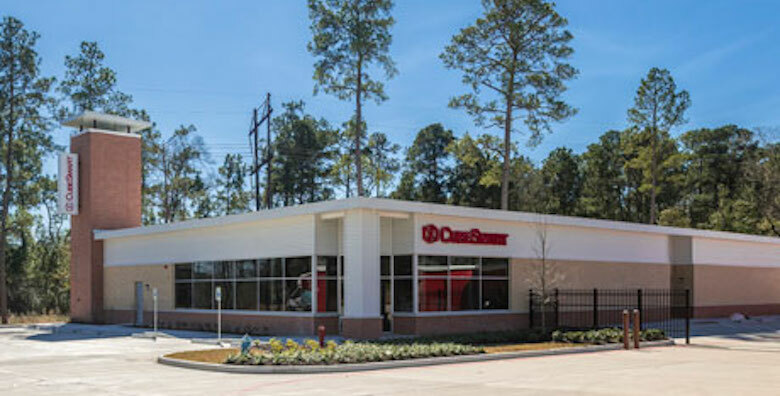 The Howard Hughes Corporation has entered the self-storage industry with a pair of developments in the The Woodlands, TX, REBusiness reports. The first facility recently opened at 6375 College Park Drive with 654 storage units. The second facility is scheduled to open in April with 784-units, it is located along FM 2978. CubeSmart will manage a pair of self-storage facilities developed by the Howard Hughes Corporation. 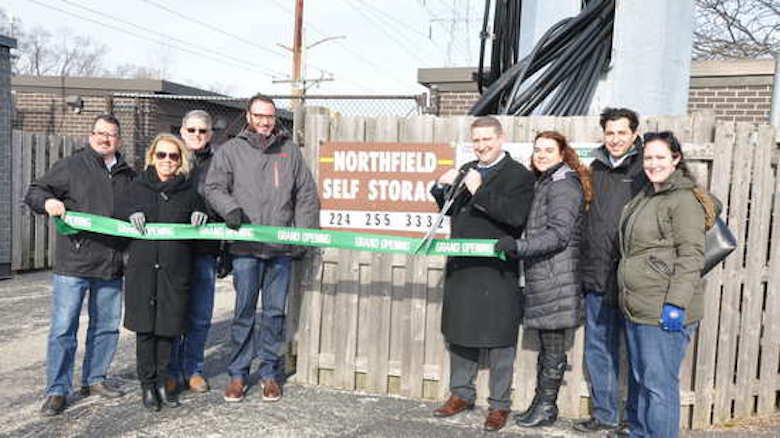 Northfield Self Storage opened its doors at 546 Frontage Road in Northfield, IL. The facility is family owned and operated. The WInnetka-Northfield Chamber of Commerce organized a ribbon cutting for the facility on February 10.